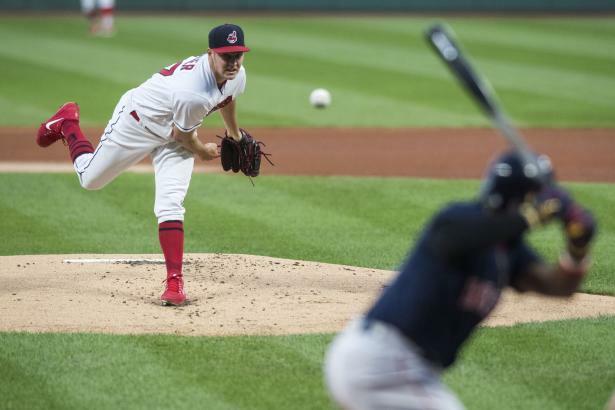 Bauer still tinkering after breakout season... Trevor Bauer (RHP, CLE) was outstanding in 2018, earning 12 wins with a career-best 2.21 ERA (nearly half his previous best ERA) and 221 strikeouts. Only an August stress fracture in his right fibula that cost him six weeks of action prevented him from a $30 season. Can he do it again in 2019?